For 2019 we have expanded the Tulip Festival to include a variety of spring flowers and plants to add colour from March through until June. 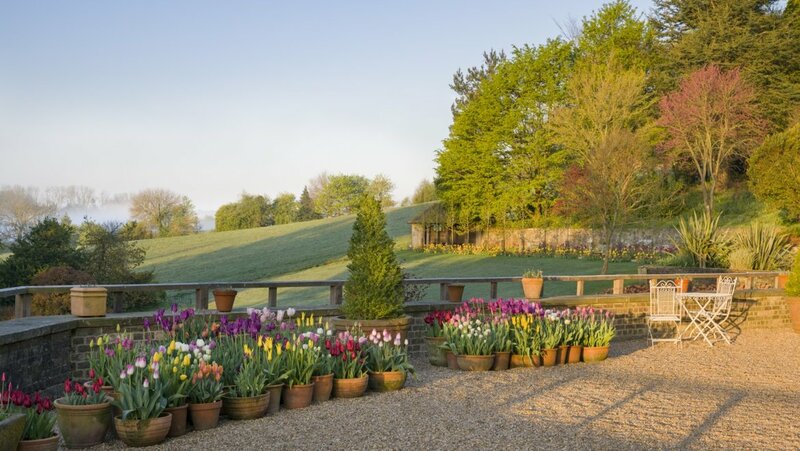 In addition to 9,000 tulip bulbs there are over 20,000 blooms which will cause the beds to burst with colour including Narcissus, Hyacinth, Fritillaries, Cyclamen and Iris, plus wallflowers, pansies, daisies, forget-me-nots and aubrietia. 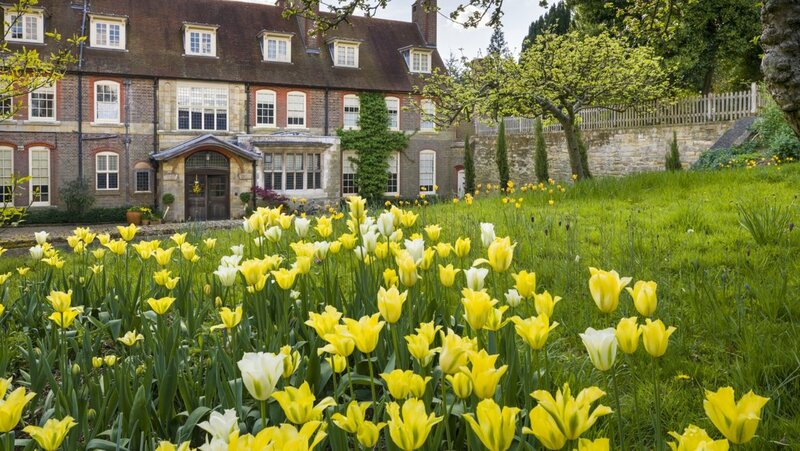 Standen’s Courtyard is full of colour in the spring!